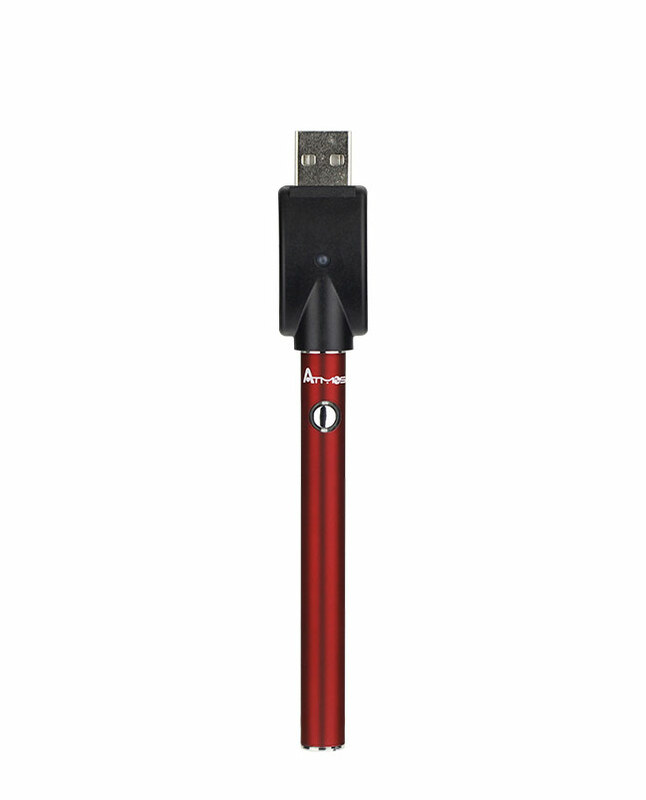 CBD vape oil is an easy and convenient way to take CBD oil with you throughout the day. Available in a variety of different flavors, strengths, and formulas, CBD vape oil is quickly becoming one of the most popular ways to experience CBD oil benefits. Similarly to traditional vape liquids, CBD vape oil is made using a mixture of propylene glycol, vegetable glycerin, and a number of flavorings derived from actual base ingredients. 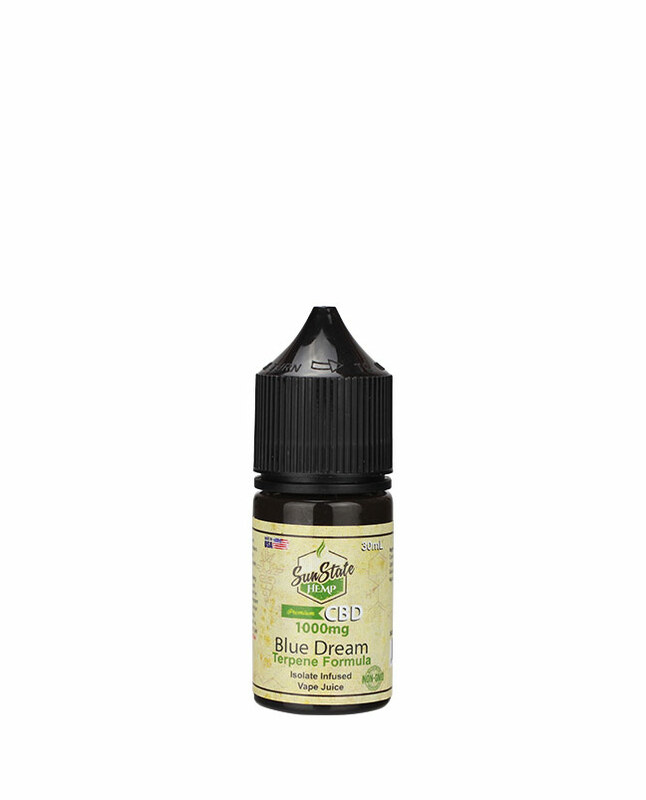 Where CBD vape oil differs from traditional vape liquids is its inclusion of natural CBD hemp oil or isolate, which is derived from industrial hemp and combined with the vape liquid during formulation. What Types of CBD Vape Oil Do You Carry? 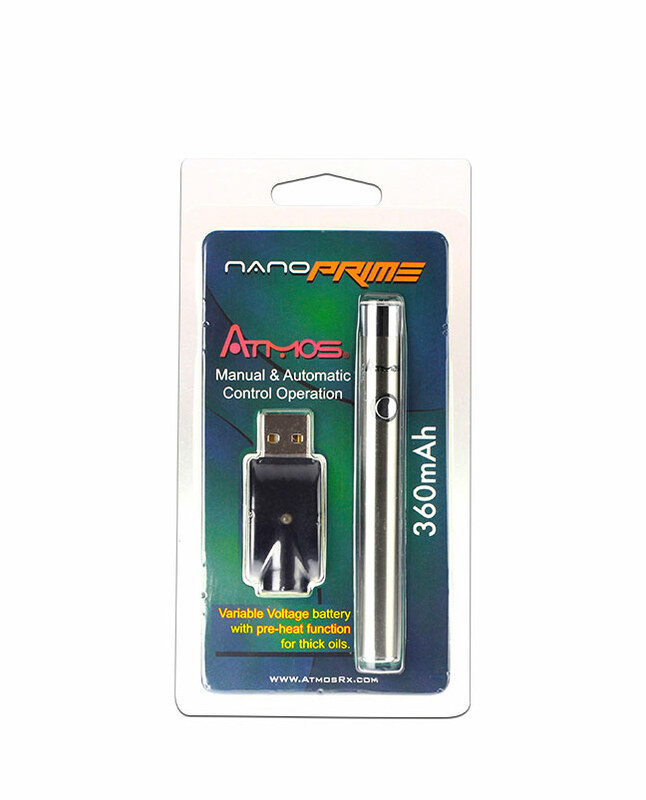 We sell two main types of CBD vape oil. One is closer to traditional vape juices and is made in a variety of sweet, and savory flavors like our tropical blend, watermelon taffy, and wild cherry flavors. These are great flavors for users who are used to the tasty ingredients of traditional liquids, but who still want CBD oil for anxiety, or CBD for pain. The second type of CBD vape oil is our terpene infused liquids. These liquids are made similarly to our normal flavors, but are combined with natural terpenes which are derived from industrial hemp. 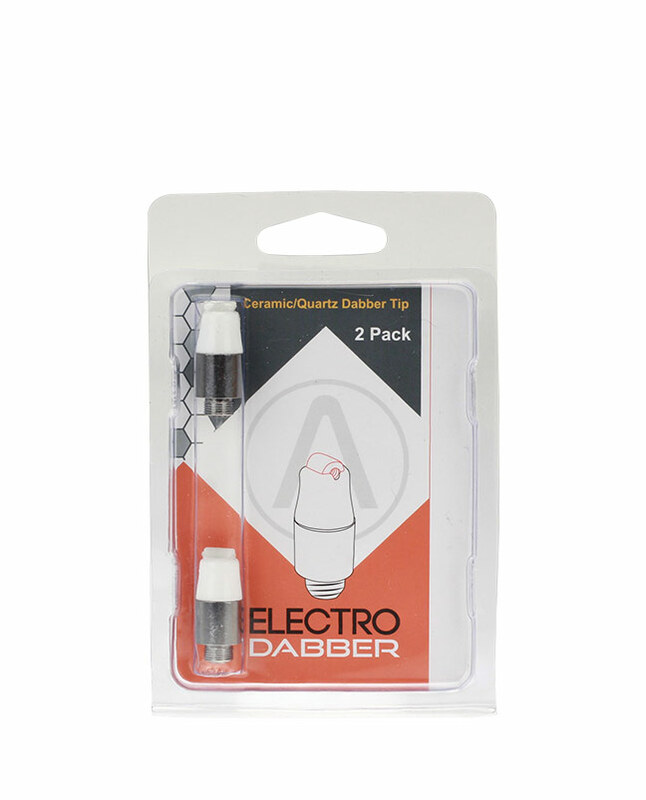 The result is an authentic flavor that varies depending on the strain associated with the combined terpenes. 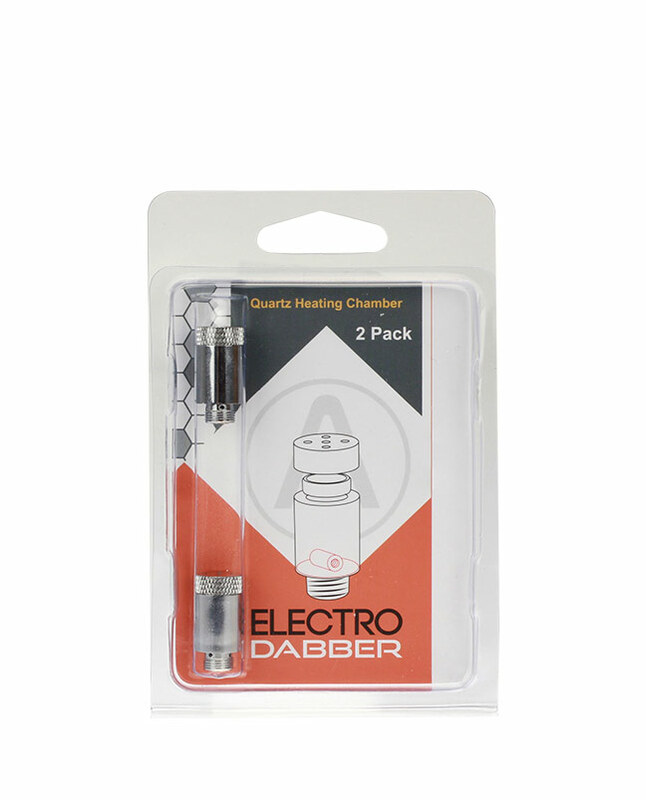 These liquids are our Sour Diesel, Gorilla OG, and Blue Dream flavors, which may be better choices for users experienced in strains of hemp. 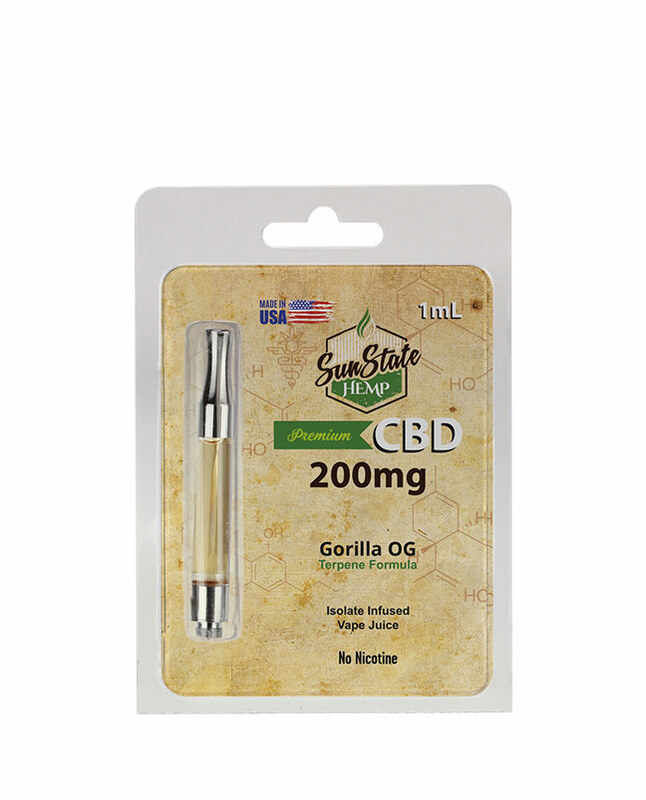 What is CBD Isolate and Why is it Used in CBD Vape Oil? 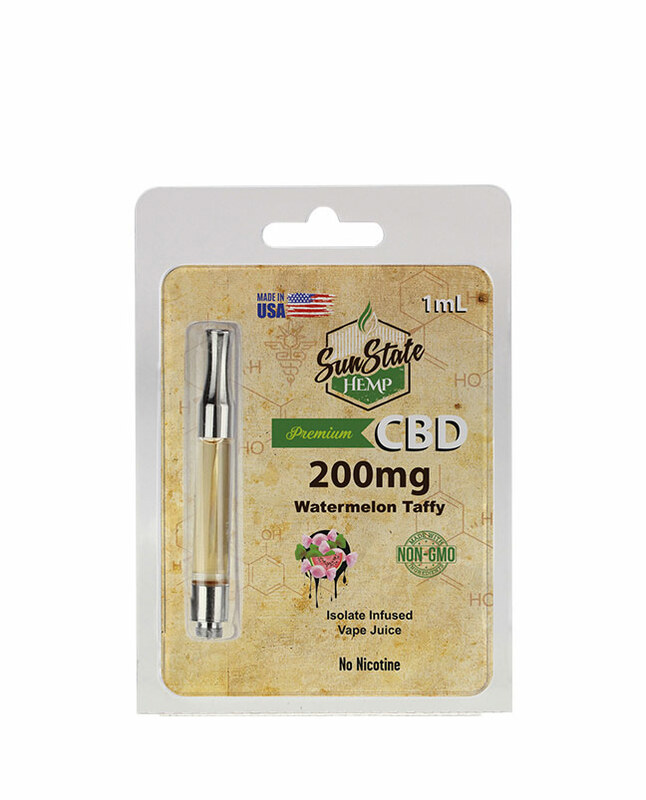 While terpene infused CBD vape oils utilize a variety of the material extracted from hemp, isolate infused CBD vape oils only use CBD. This can be extremely beneficial for consumers that only want to ingest cannabidiol, but others may be more interested in products that contain multiple cannabinoids. For these customers we would highly recommend terpene CBD vape oils instead. The process of creating isolate begins with a gentle extraction, during which CBD oil is taken directly from industrial hemp to create a powdery substance called CBD isolate. 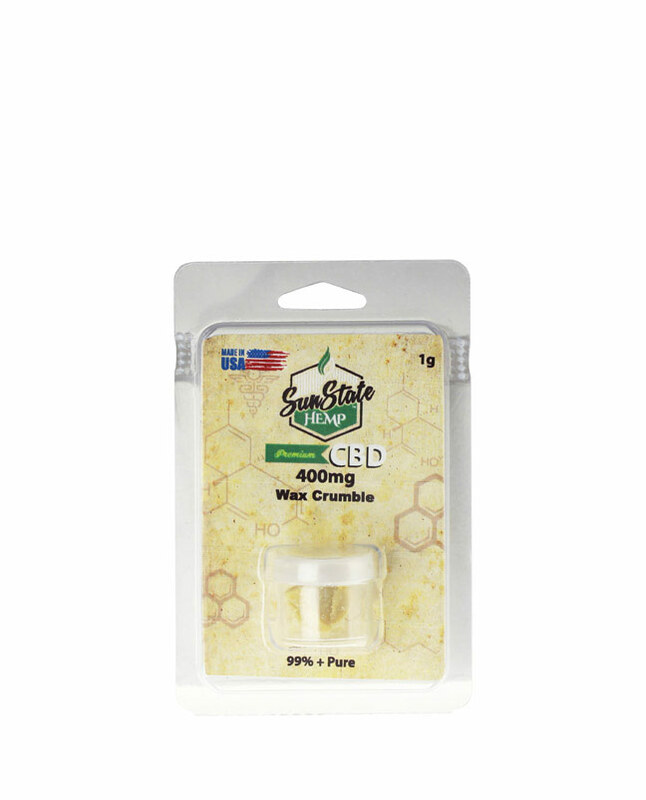 CBD isolate has a multitude of uses, and can be bought as a standalone product. 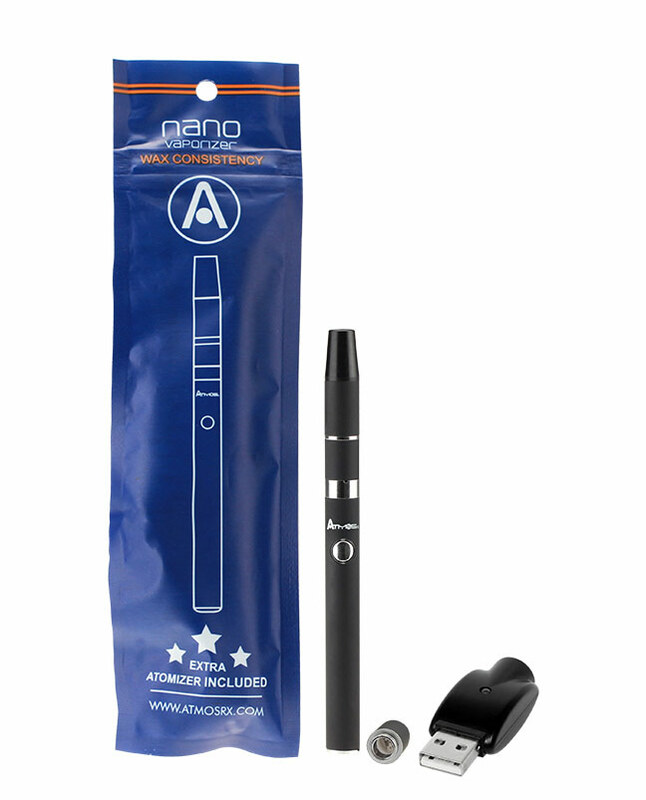 However, it is more commonly used as a way to add CBD to product that wouldn’t otherwise contain CBD hemp oil. Once extraction is complete, CBD isolate is added to the formulation of our liquids in controlled doses to make sure each batch is standardized. CBD vape oil is a great way to kick start your supplement regimen. Since most vapers already use their liquids on a near daily basis, adding CBD vape oil to your arsenal of flavors can help you maintain a clear mind and an active lifestyle. All of the CBD oil products sold by Sun State are made using ingredients derived from industrial hemp, which is extracted using the latest methods and tested by 3rd party labs to ensure a pure, high quality product. Once everything is approved and packaged, our line of CBD vape oil is shipped to consumers all over the globe, and lab reports are regularly published directly onto the product pages listed on Sun State Hemp’s online store.